Hyperactix™ contains a precise complex of bioactive compounds and nutrients formulated for maximum physical performance and optimal muscle growth. 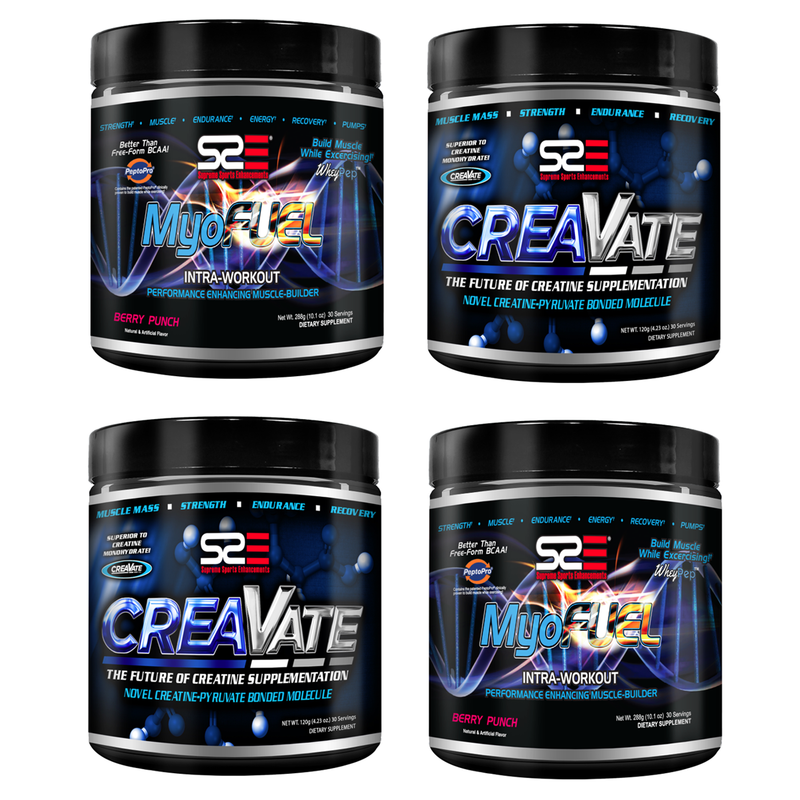 Each and every ingredient contained in the maximum strength Hyperactix™ formula is used in it’s optimal potency and dosage has been studied extensively and suggested to deliver powerful effects. 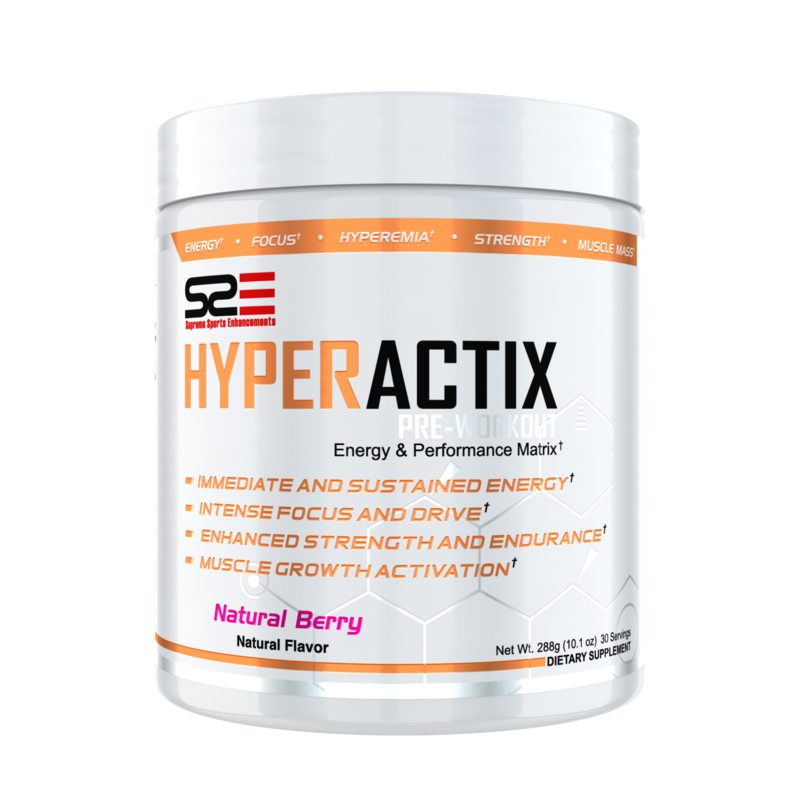 Hyperactix™ provides the athlete and fitness enthusiast with the energy, focus, strength, and endurance needed to fuel intense physical activity, and contains key ingredients that activate and promote muscle growth. 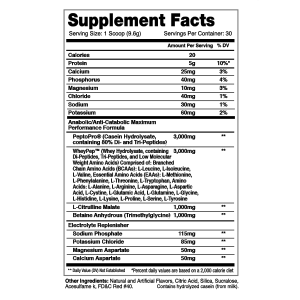 Hyperactix™ is scientifically suggested to enhance performance and muscle growth in both men and women. 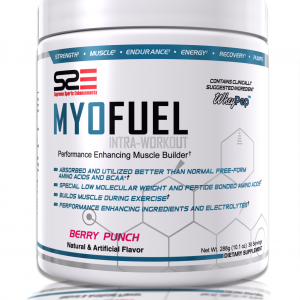 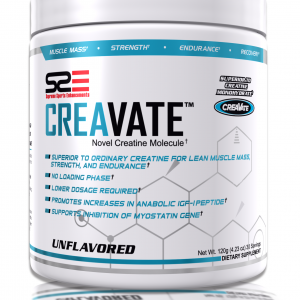 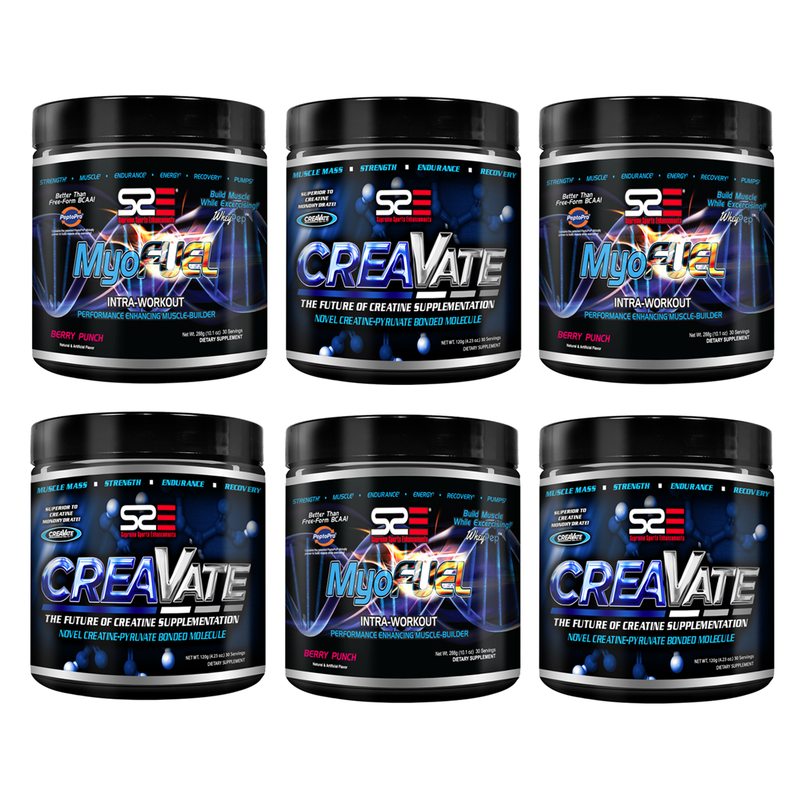 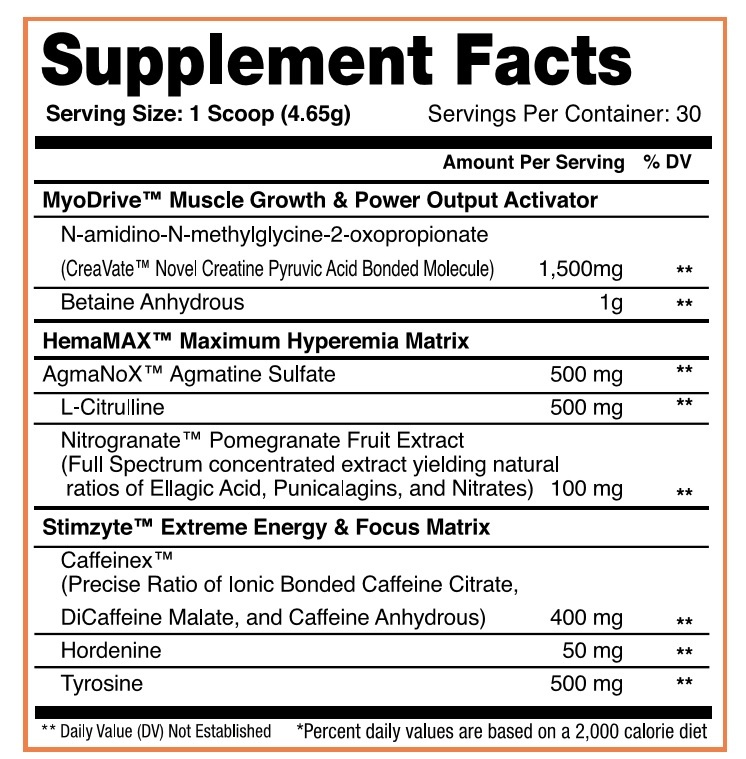 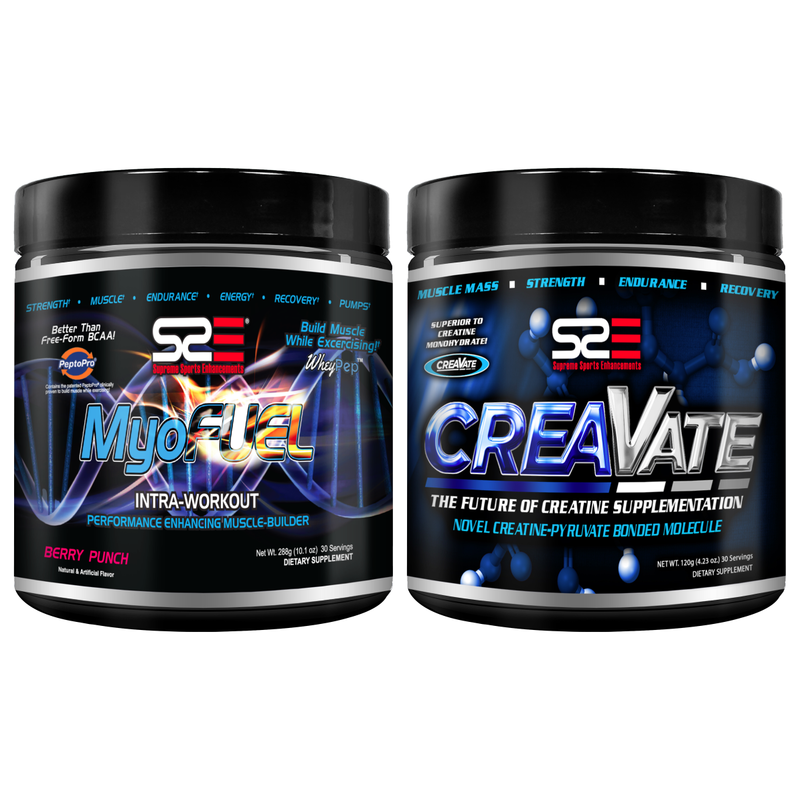 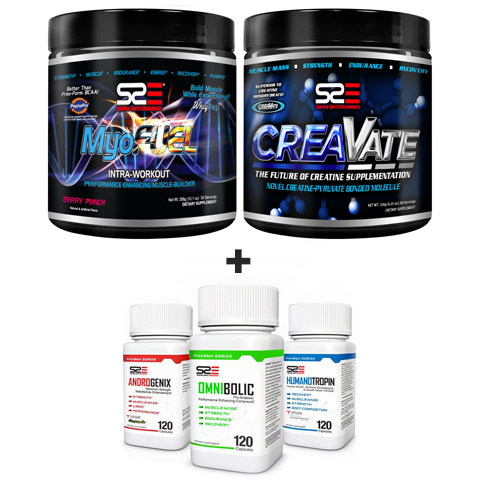 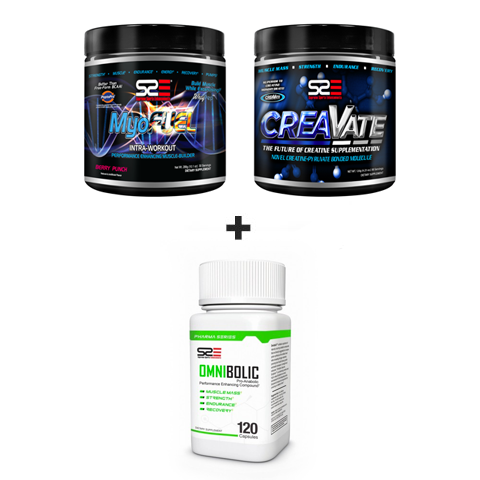 There are three active components to the advanced maximum-strength Hyperactix™ formula, each functioning via unique pathways to enhance performance and body composition; MyoDrive™ for muscle growth and muscular power output activation, HemaMAX™ for maximum hyperemia (blood flow to muscle tissue) and nutrient delivery, and Stimzyte™ for extreme energy and focus.